Categories let you browse thousands of articles; swipeable pages make reading on your phone fun and easy (goodbye, endless scroll!). Adjust text size like you would on popular e-readers, and never lose your place if you get lost exploring new topics, authors, or our book Chat Rooms. 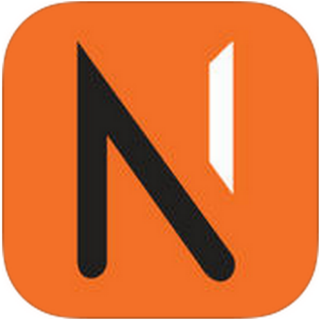 At NoteStream, we don’t do news – we publish stories that spur intrigue, passionate discourse, and literary works that have withstood the test of time. We’ve partnered with leading organizations like the Pacific Symphony and the Aquarium of the Pacific, as well as popular publishers to highlight more diversity in an increasingly digital world. 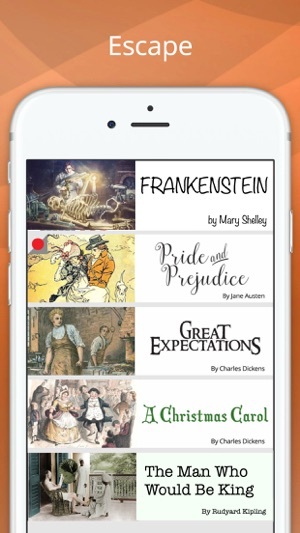 Classic titles available include Charles Dickens’ “Great Expectations”, Jane Austen’s “Emma” and “Pride and Prejudice”, Rudyard Kipling’s “The Man Who Would Be King”, and more. Book titles and features change seasonally to provide readers with fresh content as often as possible. Follow your favorite authors, write reviews, and share meaningful content with friends and family. We’ll be sure to roll out the Red Crumbs™ when new content is available so you never miss a beat. 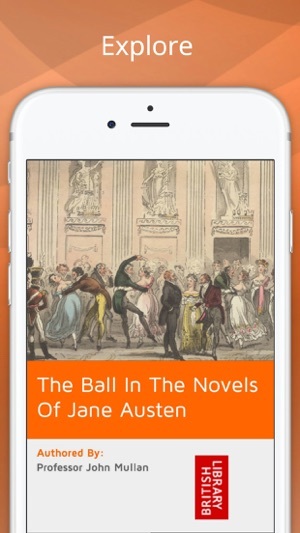 Now you can read classic novels, interesting articles, and chat with likeminded readers all on your smartphone. With just a few minutes a day you can become an ardent reader. 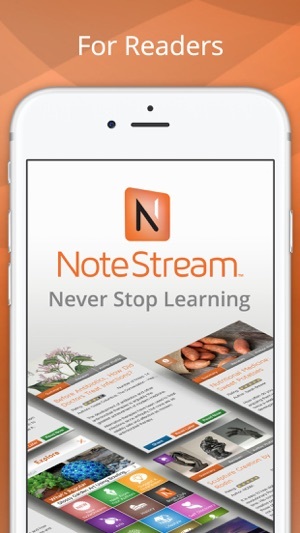 At NoteStream, we're committed to your mobile experience, and we appreciate your feedback. 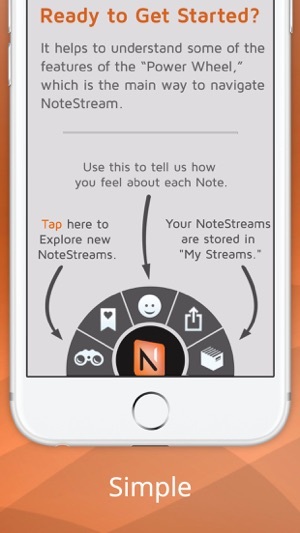 Drop us a note at Support@NoteStream.com. New update Mar 2017 Still love this app! Easy to use, and super simple to find something interesting to read. They've got lots of good articles on History (my favorite category), and tons of stuff that make me feel smarter - without any drama or pain. Best of all, this is pretty much a news free zone -BLISS!!! Update Nov 2016 I love reading with this app! For the first time in my life I'm finding it easy to read some old classic books - the sort you always meant to read but never found time for. With the books broken into installments, I can read a chapter or two in 5-10 minutes. 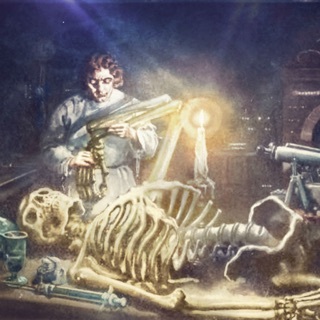 Love the old images and pictures of classic art works in the stories. Great work here!!! Had this app for a while and really like it. They've got fun interesting articles on different topics. Not really news type stuff - but the sort of things you used to find in Readers Digest, if you know what I mean. They also have some classic novels in short serial installments, so it's really easy to work your way through something on your reading bucket list. 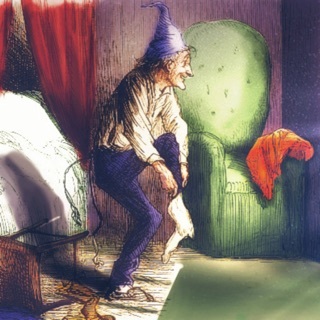 Love the old images & illustrations they have with these! Really cool! 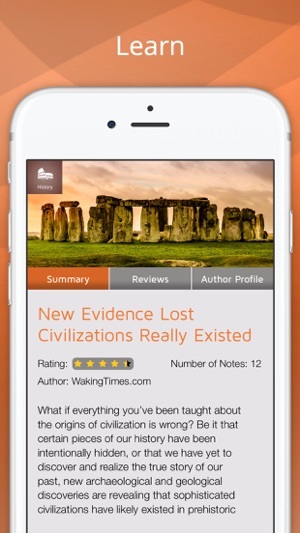 From classic novels to excellent articles on a wide variety of subjects, this app has become my new addiction! The books are actually a pleasure to read on my phone, and I never thought that was possible. Maybe it's because of the original illustrations, or maybe it's because you never lose your place (none of that endless scrolling down nonsense.) I even joined their Book Club for $3.99. Fee covers all their titles, so that's reasonable. Also - NO ADS! Give this app a try!!! 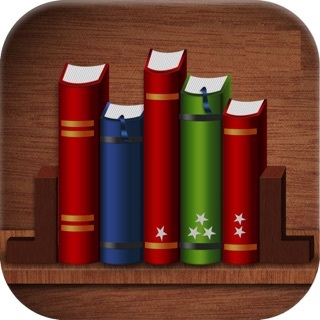 I'm really looking forward to the book club, which I signed up for, so I can discover more serialized novels on this app. I think it's totally worth the subscription fee to enjoy all these books and articles without advertising. I hate ads and this is a great way to avoid them if you like to read causally on your phone. Really love this app and can't wait to share with friends.